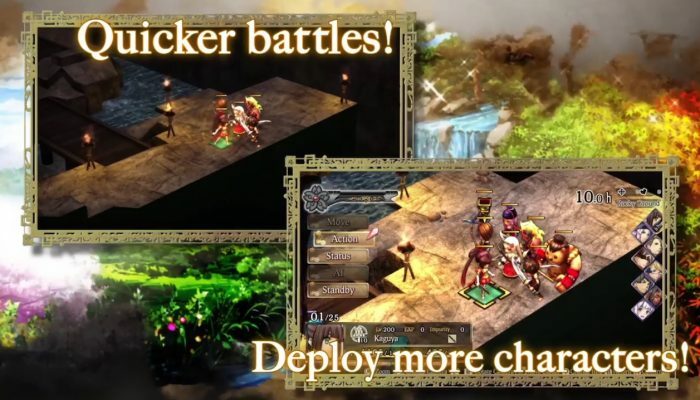 NintendObserver’s select content on the God Wars franchise. Available sooner in Europe than in North America. 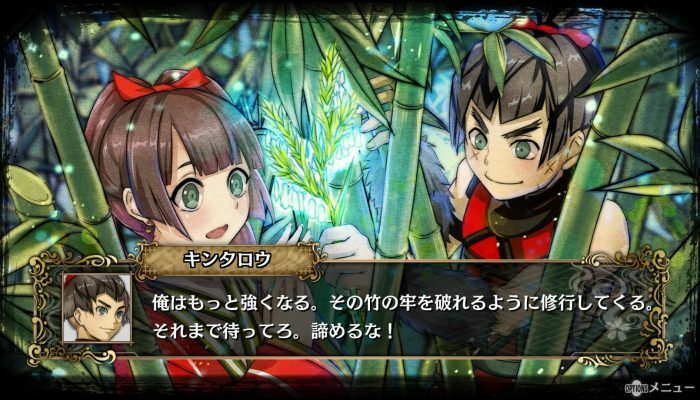 God Wars: The Complete Legend – Yes, I’ll happily be your guide! 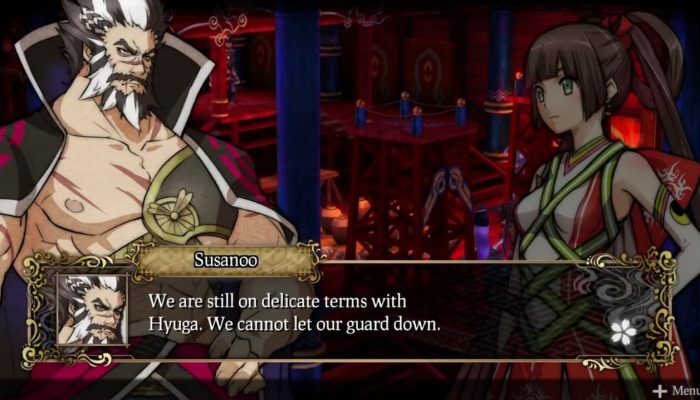 Comments Off on God Wars: The Complete Legend – Yes, I’ll happily be your guide! 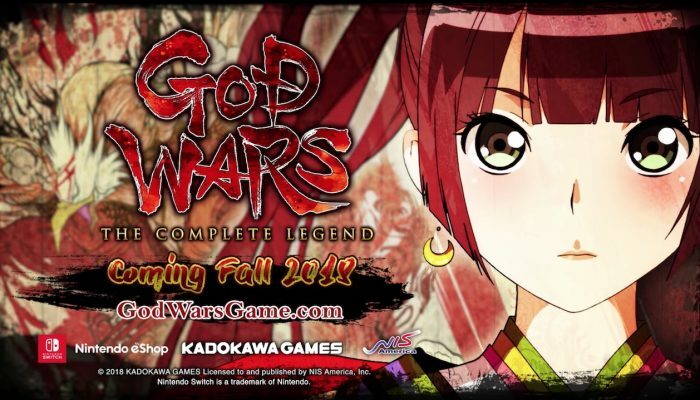 God Wars: The Complete Legend – I don’t like to fight. "But I can't abandon everyone." 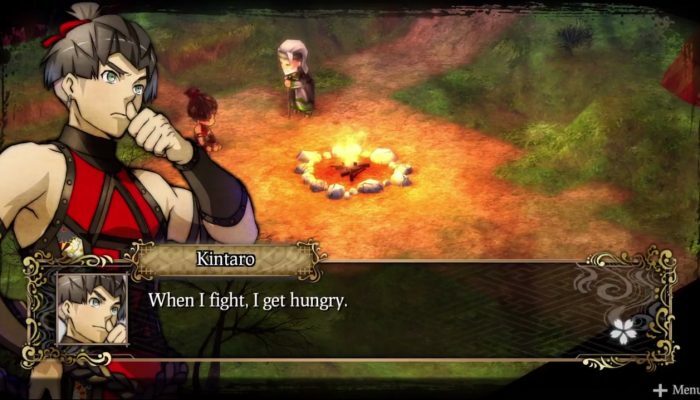 Comments Off on God Wars: The Complete Legend – I don’t like to fight. 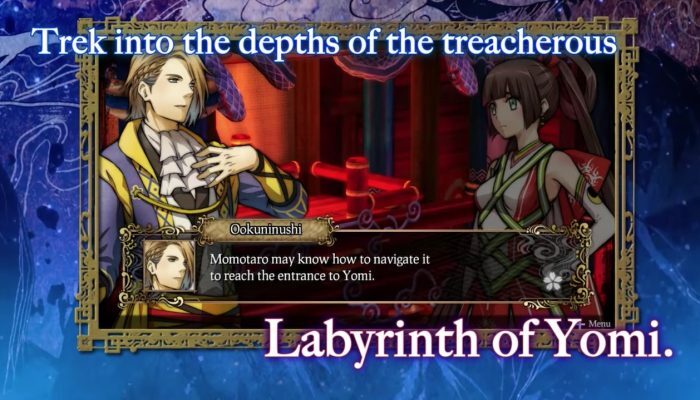 God Wars: The Complete Legend – I am Momotaro! "Having you guys as henchmen says a lot about Ura's real strength." 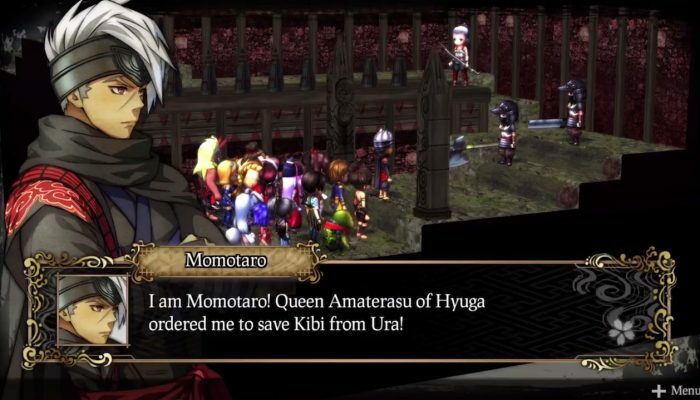 Comments Off on God Wars: The Complete Legend – I am Momotaro! A limited edition in Japan has also been showcased in a recent video. 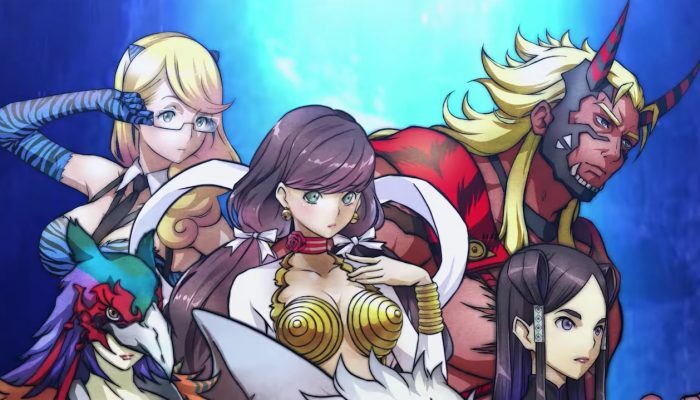 That character design is an eye-catcher. 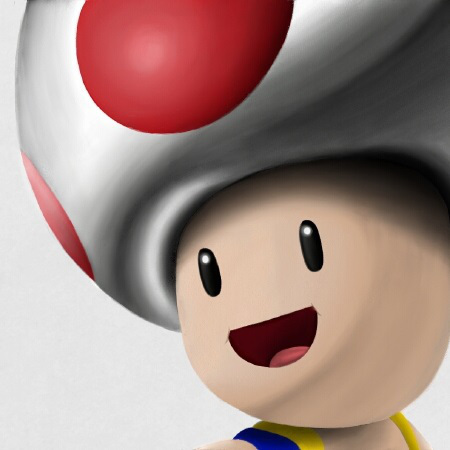 Launching in Japan on June 14. From Kadokawa Games and brought to you by NIS America.